Cerebral palsy is a devastating condition that can occur during birth or in the first few years of life due to a number of reasons. In a number of cases, it may have a genetic cause. In others, it may be caused by an infection or deprivation of oxygen to the brain. At the law firm of Aiello, Harris, Marth, Tunnero & Schiffman, P.C. in New Jersey, we represent families in cases when cerebral palsy was due to preventable causes. 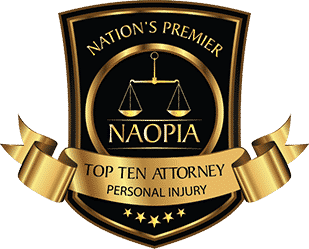 Our New Jersey personal injury law firm have obtained multimillion-dollar settlements and verdicts in birth injury cases to help parents deal with the extraordinary costs of caring for their children. Did your child suffer cerebral palsy due to an error during labor or delivery? 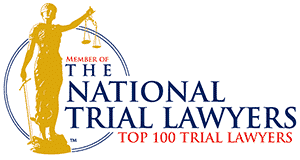 Contact Aiello, Harris, Marth, Tunnero & Schiffman, P.C. 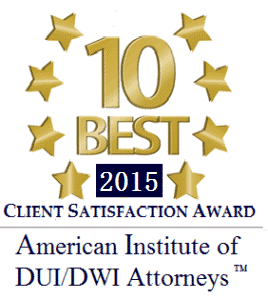 to schedule a free consultation. Was Your Child’s Cerebral Palsy Preventable? In some cases, there is nothing a doctor or hospital could have done to prevent a child from developing cerebral palsy. If this is the case for your child, you would not have a case of medical malpractice against the doctor or hospital. However, if your child suffers from cerebral palsy due to oxygen deprivation during the labor and delivery process, it may be due to either a lack of appropriate monitoring or a failure to respond appropriately to fetal stress. 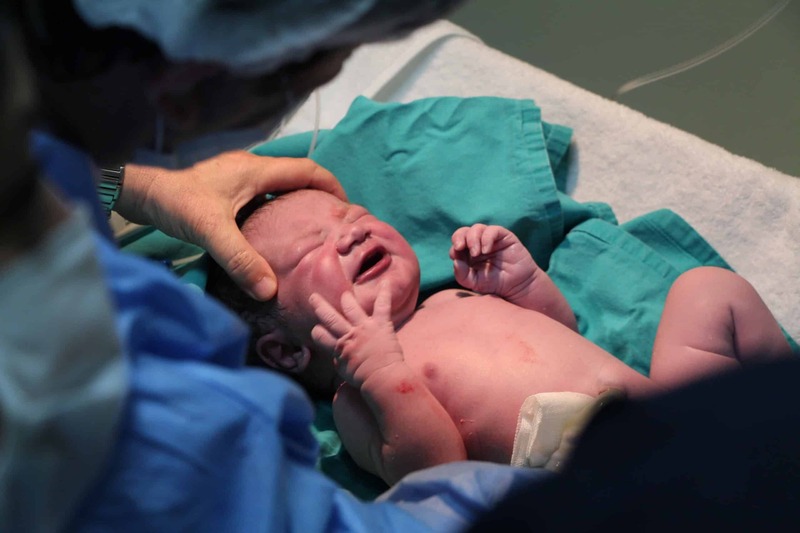 Improvements in the delivery process, in some cases in response to medical malpractice lawsuits, have helped to reduce the number of babies who develop cerebral palsy. 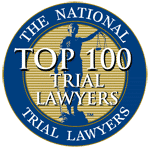 Our New Jersey birth injury attorneys have extensive experience identifying medical mistakes that lead to conditions such as cerebral palsy and erbs palsy. If your child has developed cerebral palsy due to medical negligence, our lawyers will seek maximum compensation to help you and your child deal with the significant financial issues you will face. Children with cerebral palsy often need medical devices such as motorized wheel chairs, special medications, special vehicles, and home modifications such as ramps, and ongoing medical care and therapy that can run into millions of dollars. 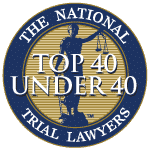 Our attorneys will work with medical experts and financial planners to ensure that we demand enough compensation to meet your child’s needs now and in the future when you are no longer capable of providing your child’s care. There is no cost or obligation to discuss your child’s cerebral palsy case with an attorney at our firm. 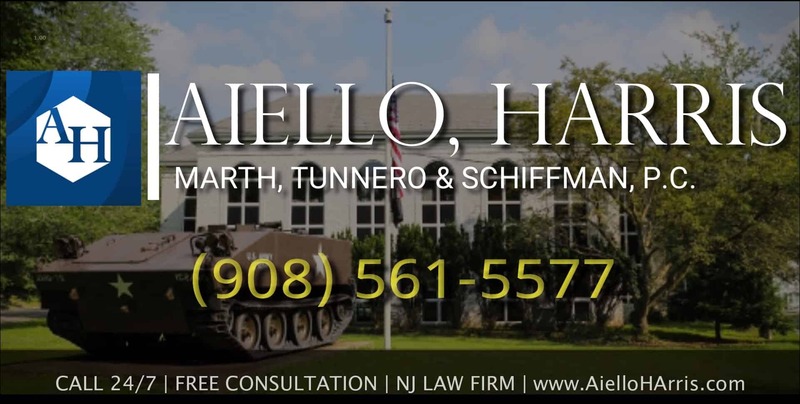 If your child was injured by medical negligence at birth in New Jersey, contact Aiello, Harris, Marth, Tunnero & Schiffman, P.C. today and we will be more than happy to answer your questions and address your concerns. Our birth injury attorneys keep flexible office hours, with weekend appointments available, and if you are unable to travel to us, we will come to you. We handle most birth injury claims on a contingency-fee basis, so you do not pay us until we recover damages for you. Call us today, we’re standing by to assist you at (908) 561-5577 or contact us online.